Now, we wonder if the band really surprised the newlyweds and the audience, or if it was all just a set-up. David Dobkin, the director of the movie Wedding Crashes, directed the said music video. Watch it below. 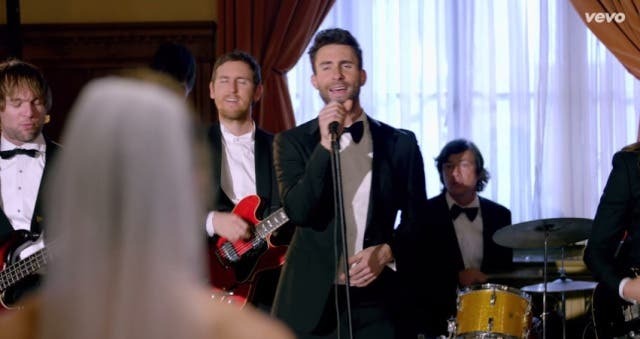 If you get wed, do you want Maroon 5 to crash it too? 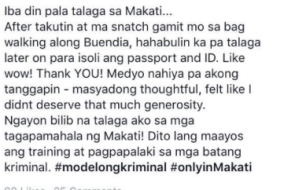 The Book-It List: Filipino Author Edition!